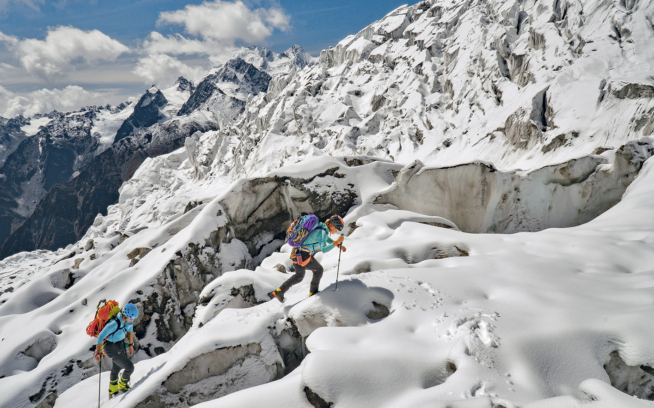 When I think about climbing, I don’t think about summits. I see serrated ridgelines rising and falling between earth and sky, and sunlight slipping between spires, casting the shadows of giants onto rubble-strewn rivers of ice below, curving, moving, bending with the passage of time. I remember my partners and I, roped together with no lifeline to the ground and no outside support, searching for a solution with only the gear we carry and the skills we’ve cultivated through experience. Even on nearly incomprehensible expanses, the tiniest things can make a difference. A single sequence of stone edges—only millimeters wide, a mile off the deck—might unlock a route, signifying the confluence of the large and small, and the importance of acting with eyes wide open. What you see inspires action, and action shapes the outcome. 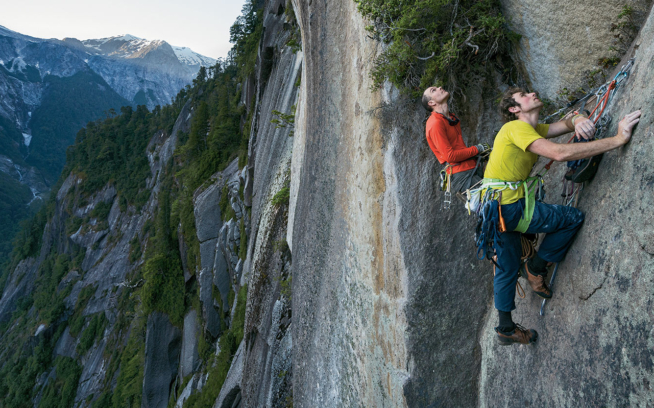 In modern climbing, getting to the top is no big trick if you have enough people and gear. What matters is how you get there. In a game devoid of tangible value, style is everything. And good style, in serious climbing as in life, demands—requires—inner honesty. Those experiences shape you. They change you. 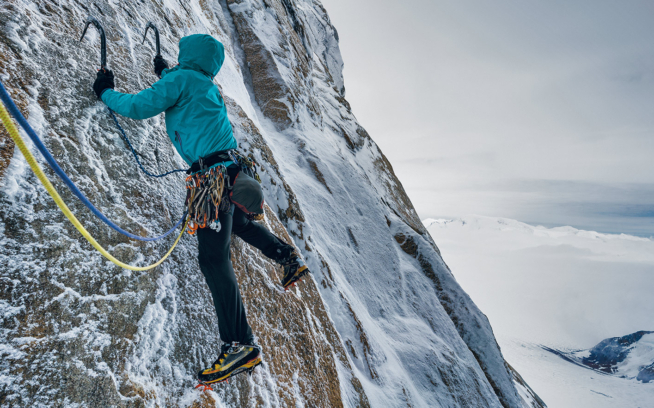 It’s little wonder that Patagonia’s origin is intimately tied to rock climbing and alpinism. Yvon honed his skills during the pioneering Yosemite years, then brought them to the wild alpine arenas, including, most famously, the Chaltén Massif of Patagonia, whose skyline forms our company’s logo. For Yvon, like so many others then and now, the act and the art of ascent were far more important than by-any-means summits. 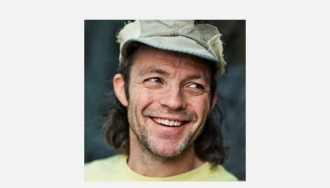 In the early ’70s, after Yvon and his partner recognized the damage caused to the rock by their pitons, they spearheaded the clean-climbing revolution. They asked people to forgo one of the company’s most popular products—pitons—in favor of less damaging forms of protection. They took seriously the importance of doing it right. In doing so, they showed respect for the resource, themselves and the climbers who would follow. “Like the selection of a single word in a poem, [one placement] can affect the entire composition,” wrote Royal Robbins. That spirit informs our product design philosophy and illustrates a fine way to live. Do more with less, and don’t wreck the place. Sometimes, it’s more than a game.